In starting a book I had been thinking about for the longest time for casual writing, I hit 3500 words in little under 2 hours. Current total word count 86.286 including finishing one complete book front to back and writing endings to two more I still had lying around and my blog-to-book ‘This is how I NaNo’, which means I have to do 1714 words a day to hit my double NaNo! I am on track once more and happy as a clam, basking in the sun while sitting on the rock I just yesterday decided to hide under. I hate these moodswings, but when I am on top, the view is great. 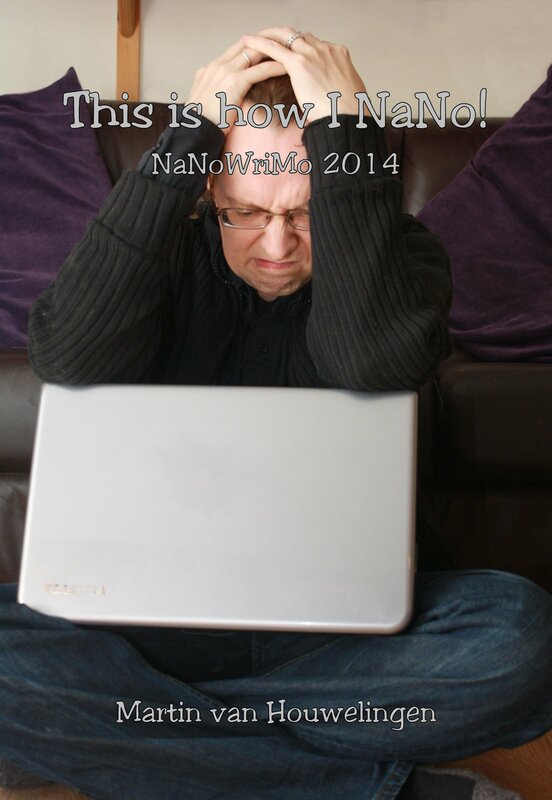 This entry was posted in depression, nanowrimo, personal, writing and tagged depression, nanowrimo, personal, writing. Bookmark the permalink.